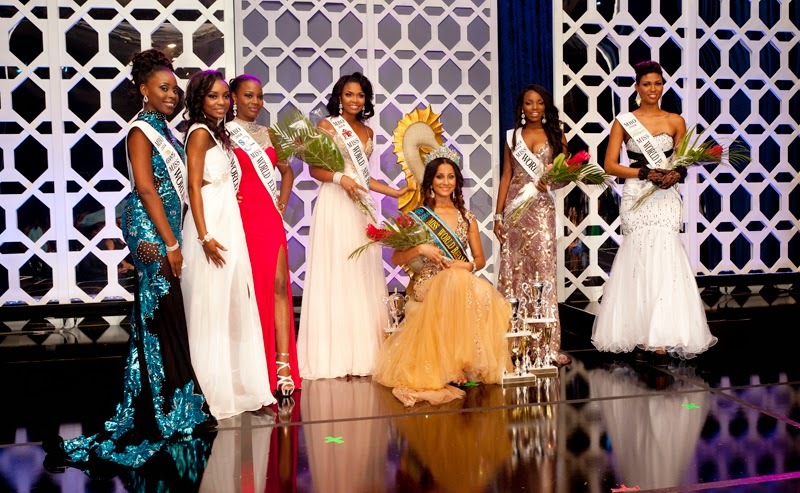 The Miss Bahamas 2014 pageant took place at the Atlantis Paradise Island in Nassau last August 3. 19 year old Rosetta Cartwright was crowned Miss World Bahamas 2014 during the matinee segment of the event. Standing 1.78m tall, Rosetta will represent Bahamas in Miss World 2014 in London, England on December 14. Shanae Strachan was the first runner-up and Chantel O'Brien was the second runner-up. 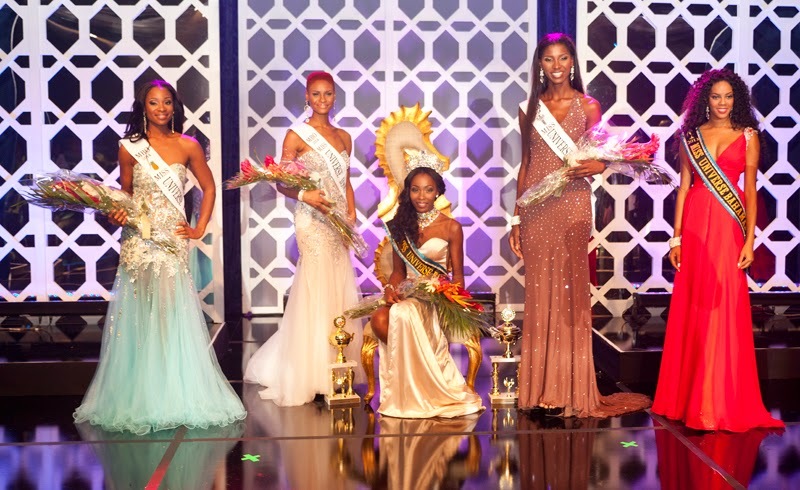 Meanwhile at the same event, 22 year old Tomacina Culmer was crowned Miss Universe Bahamas 2014 during the evening segment. Standing 1.80m tall, Tomacina will enter the Miss Universe 2014 contest later this year. Rokara Hepburn was the first runner-up and Ominique Burrows was the second runner-up.